nippywine.com is a participant in the Amazon Services LLC Associates Program, an affiliate advertising program designed to provide a means for sites to earn advertising fees by advertising and linking to amazon.com. All of the logo and other intellectual property are the legit property of the respective owners. All the review and other comments are just independent thoughts and are subject to change. 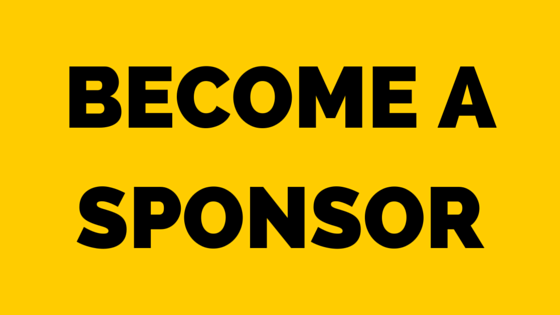 This website may also contain sponsor ads which may direct you to third party's website. Nippywine.com Does not guarantee any of the sponsors' service or other values.